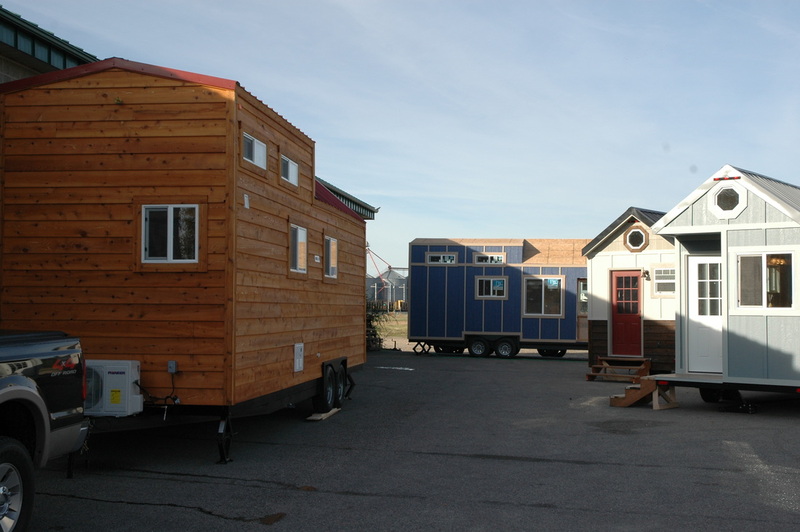 Tiny Idahomes would like to take a minute and thank all of our customers for their business and for trusting us as their builder and a special thanks to our families, friends and employees that encouraged and supported us all along! 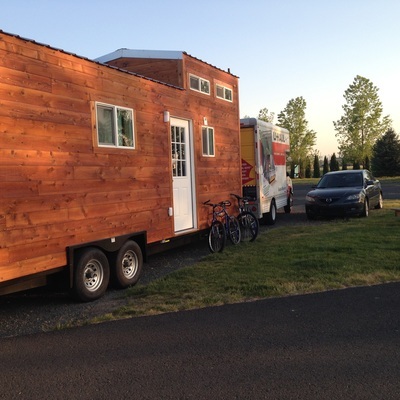 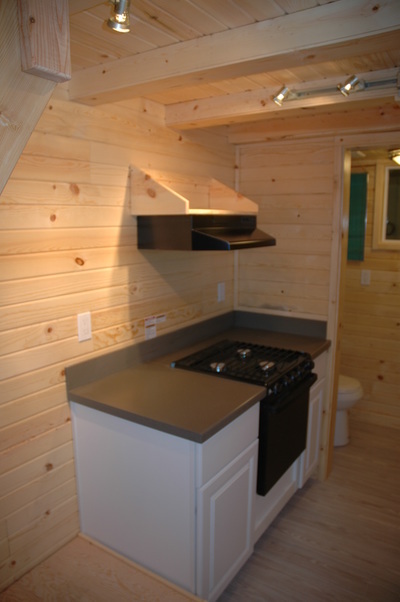 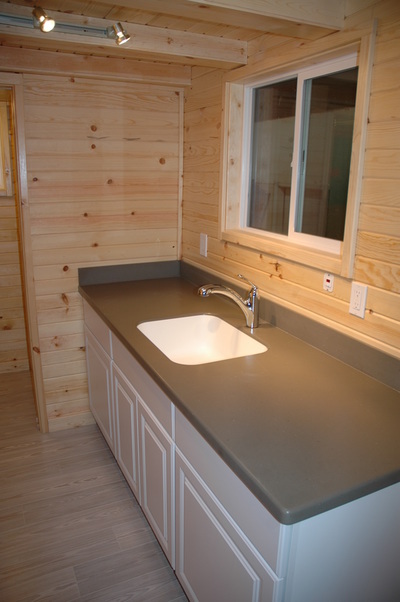 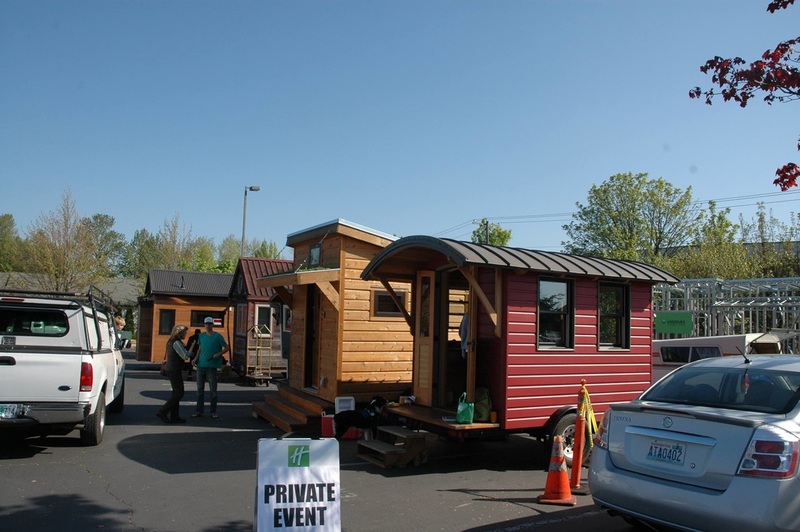 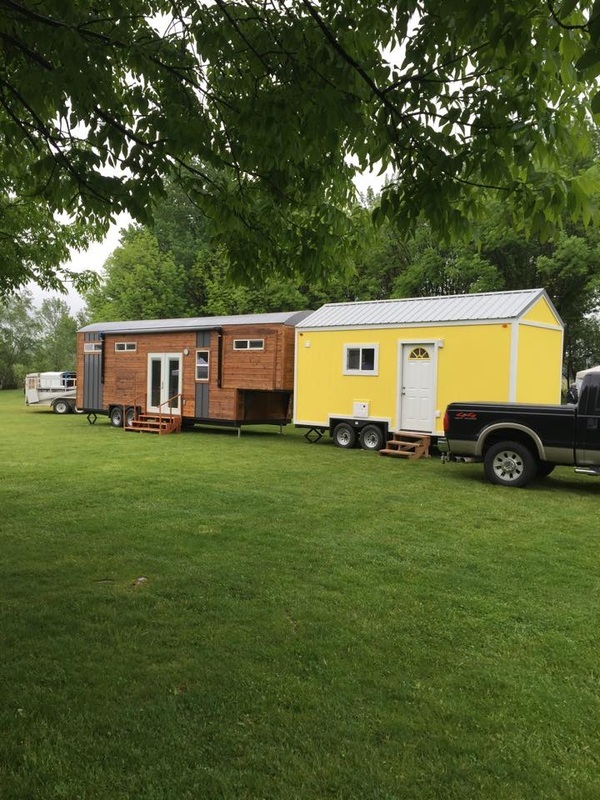 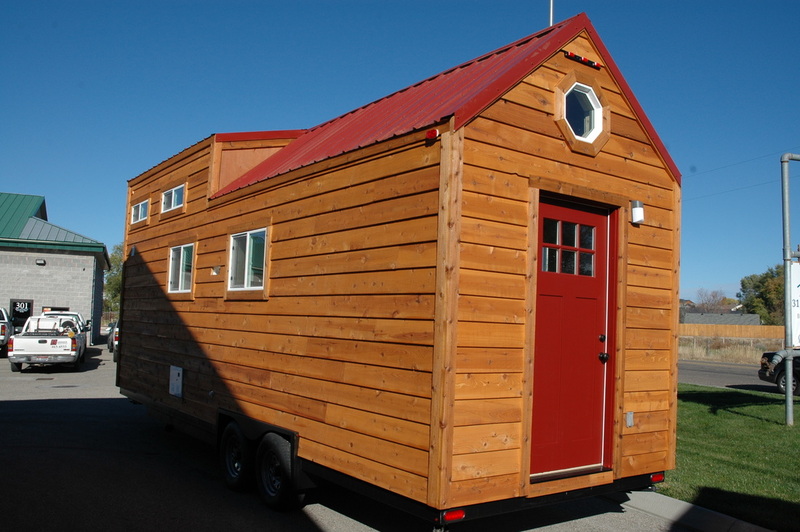 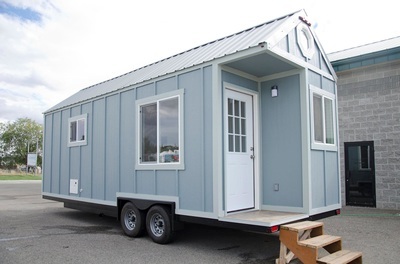 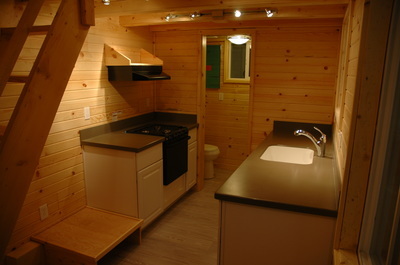 2015 was a great year for us here at Tiny Idahomes! 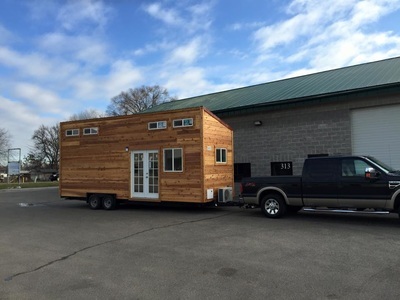 Not only we have built so many new tiny house RVs for our amazing customers but we also had the opportunity to donate a tiny house RV for a local organization that helps preventing drug and alcohol abuse, helped young children understand the tiny house living concept and also helped a foster child to have a better Christmas. 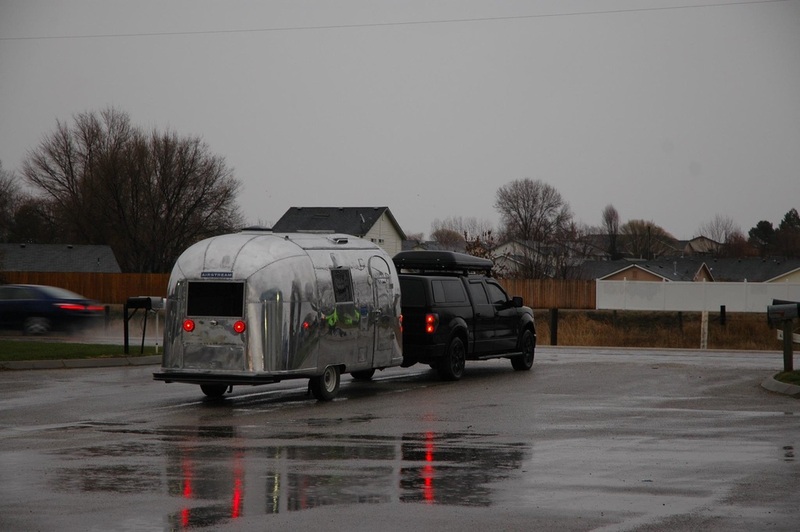 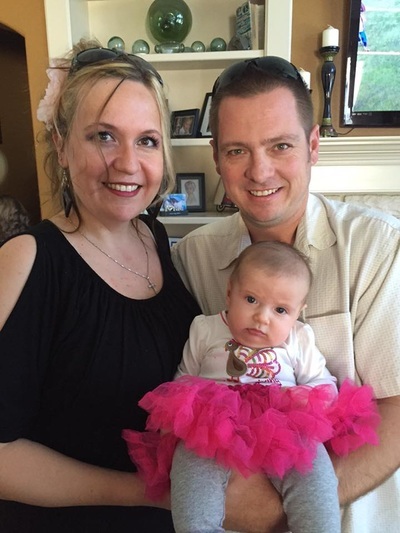 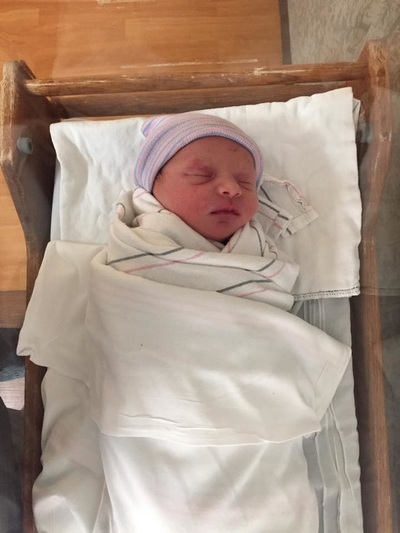 The best moment of 2015 was the birth of our baby girl, the youngest addition to the Tiny Idahomes Family! We hope 2016 will be a great year as well and we hope to do more for our community and also we hope to build a lot more Tiny House RVs! 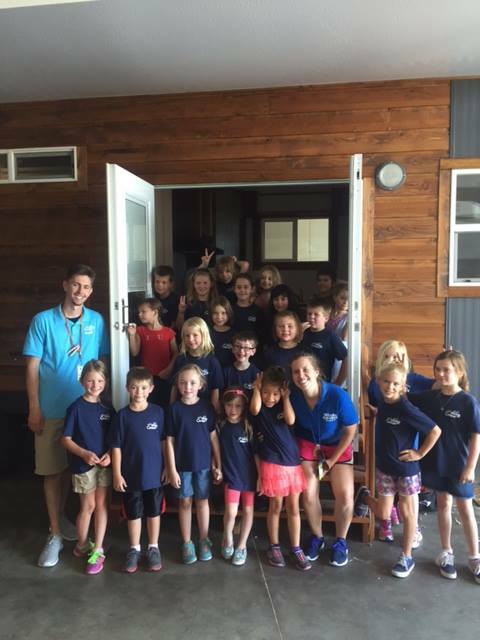 Thank you all for a great 2015, we couldn’t have done it without all of you! Happy New Year!!!! 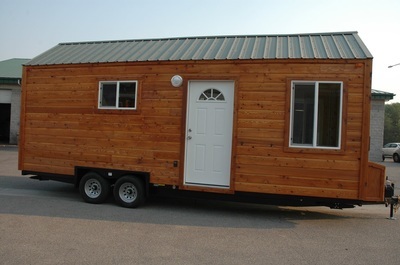 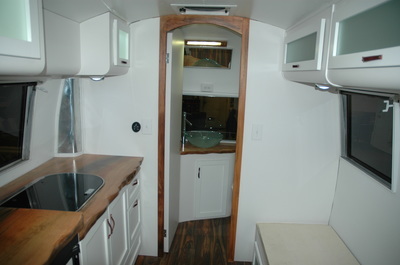 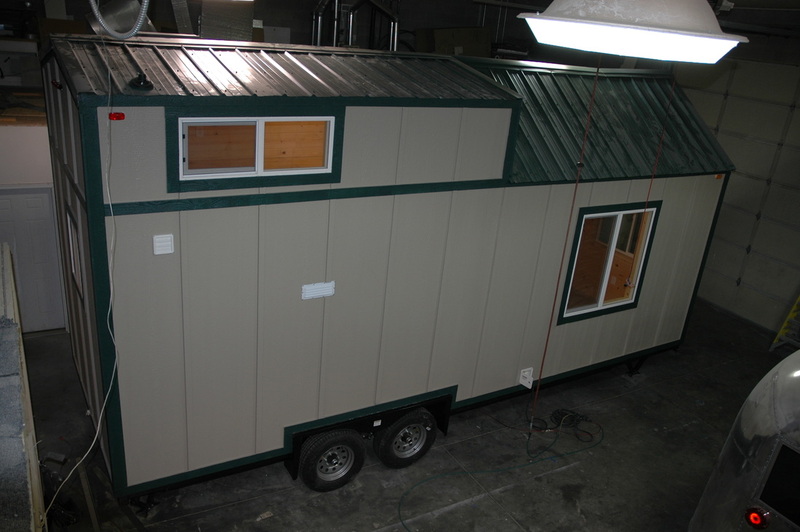 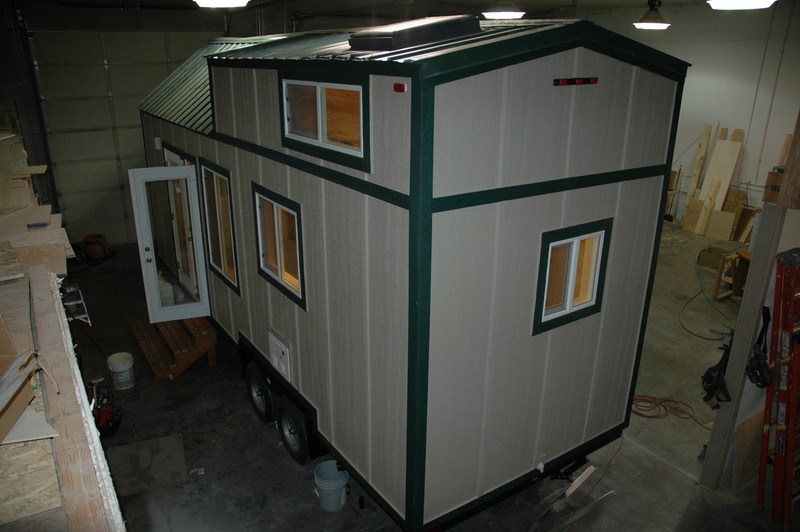 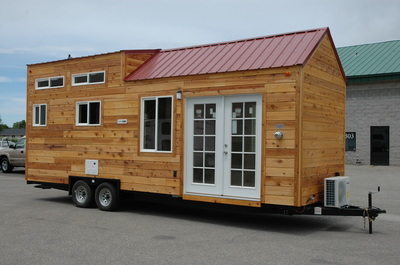 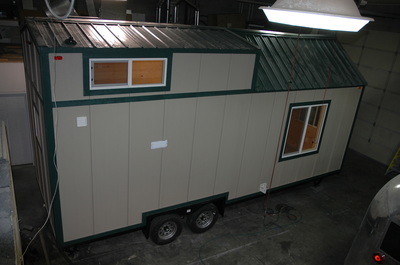 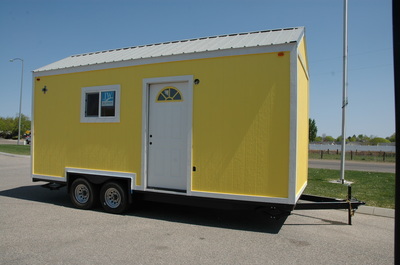 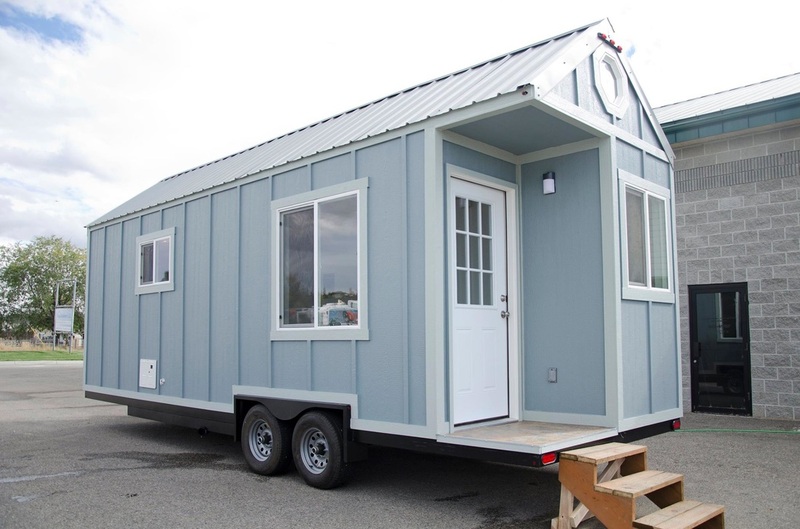 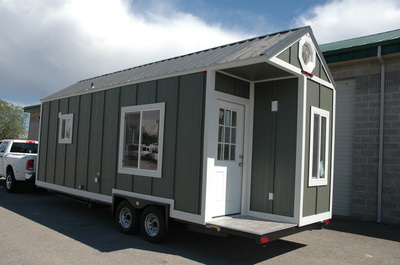 Newest Tiny House RV finished by Tiny Idahomes left our facility today and it is going to Sonoma CA. 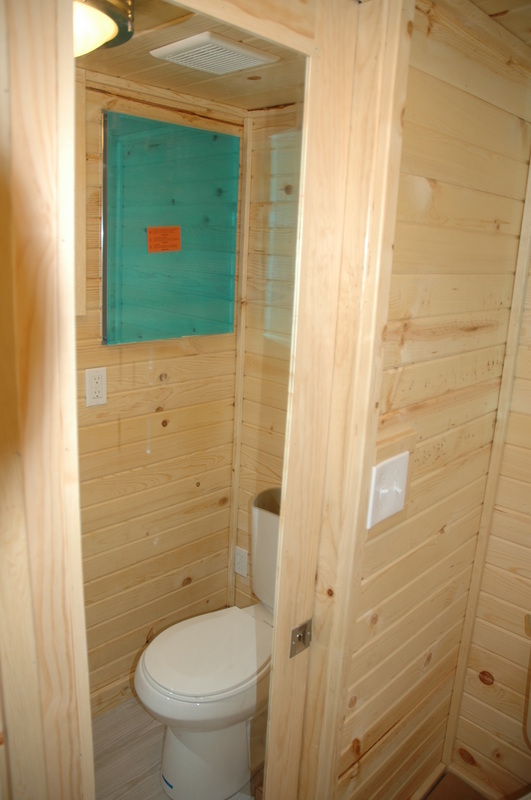 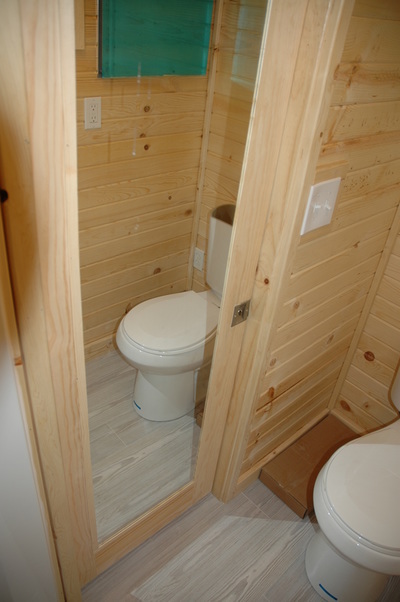 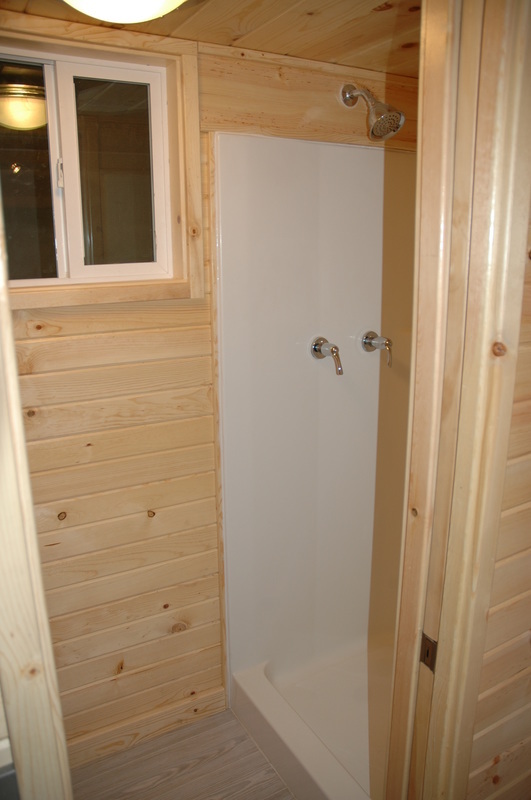 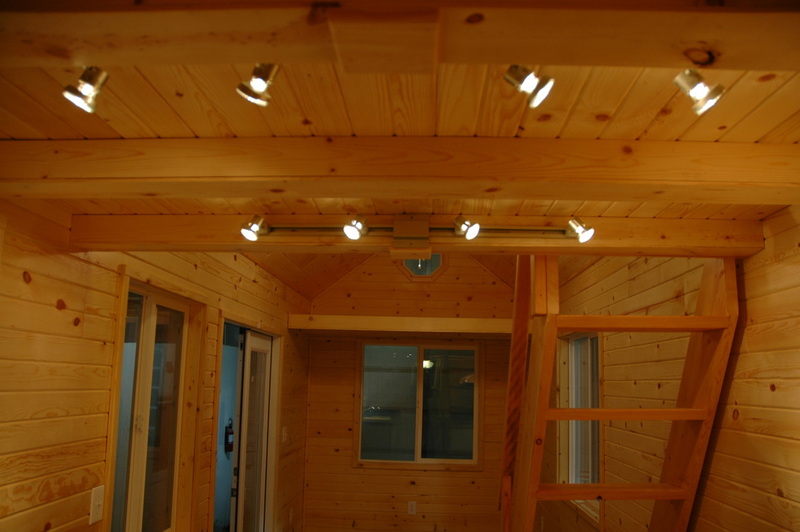 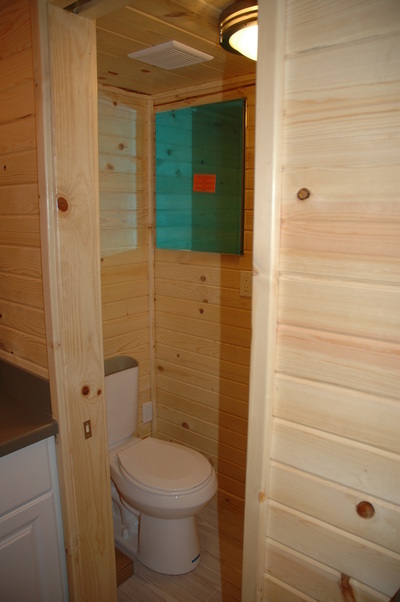 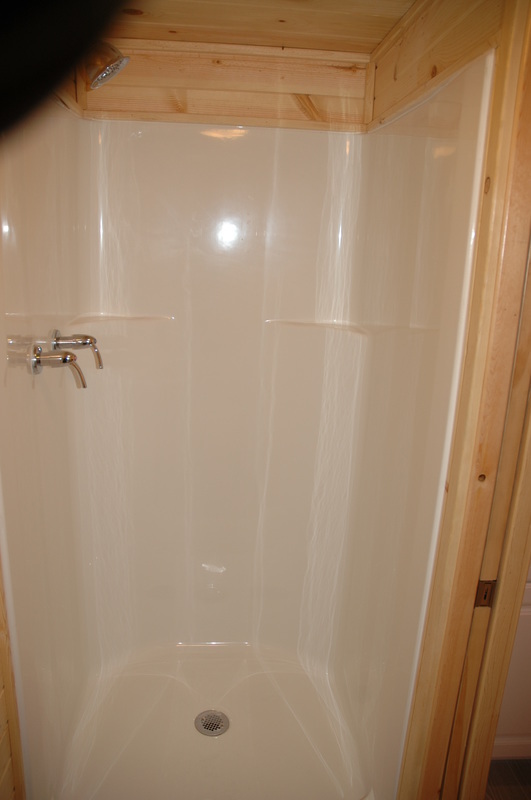 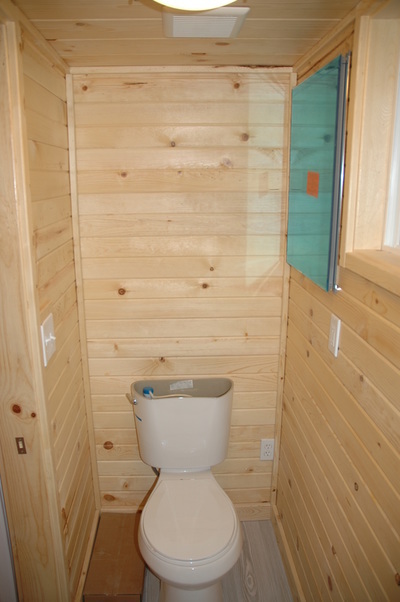 It is a 2016 model and it features Pine Tongue and Groove interior with Smart Soffit Siding Exterior. 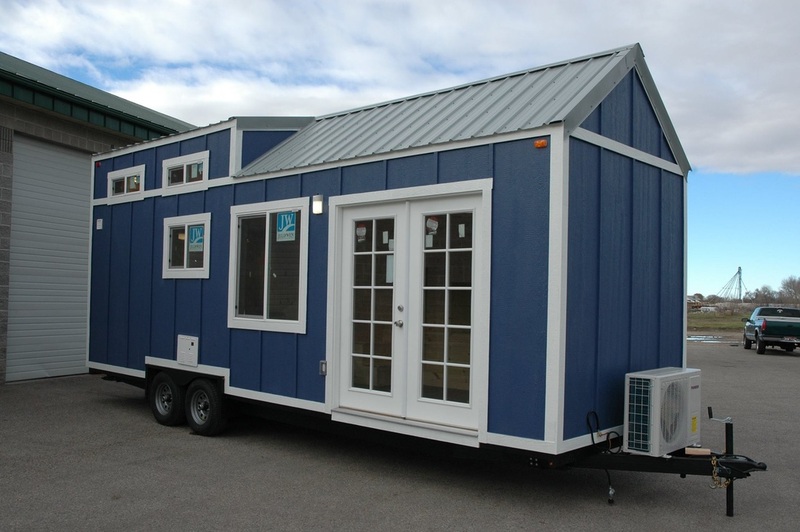 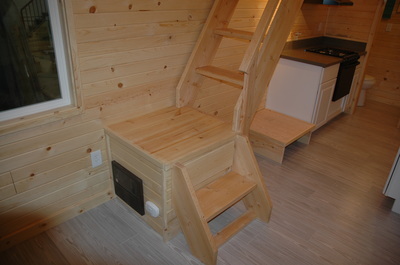 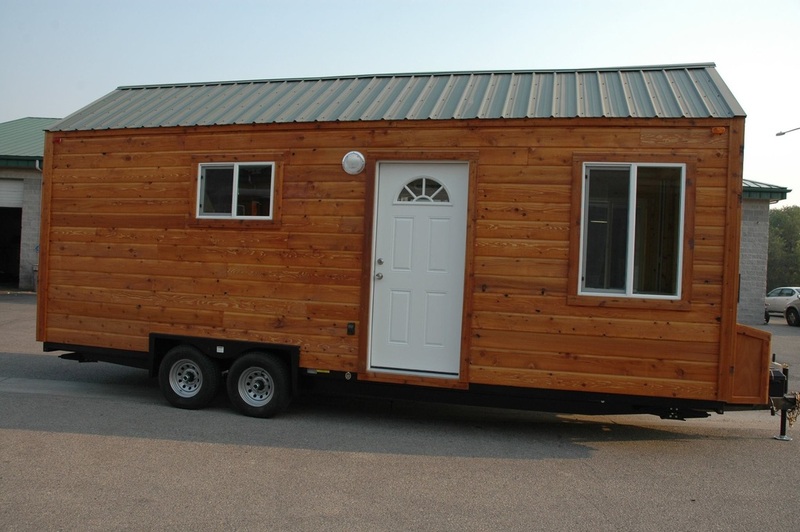 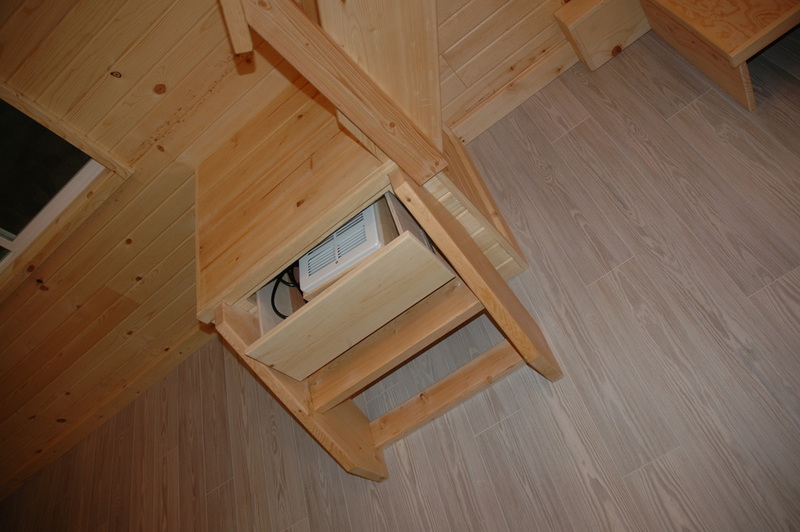 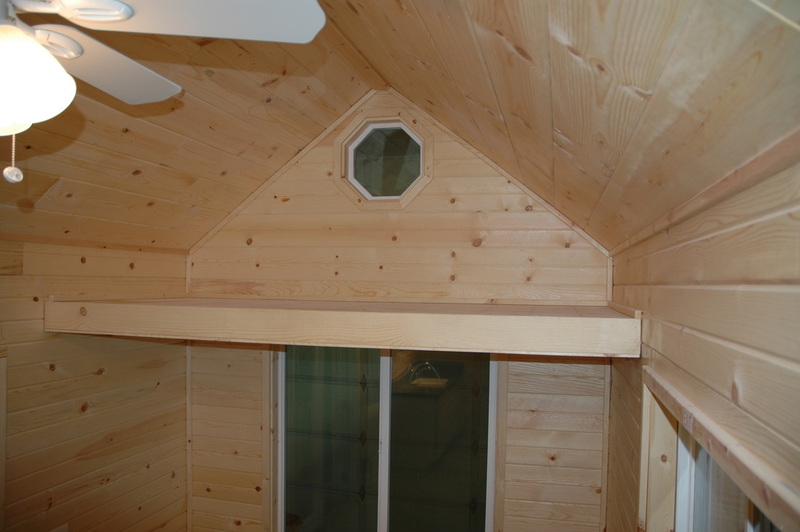 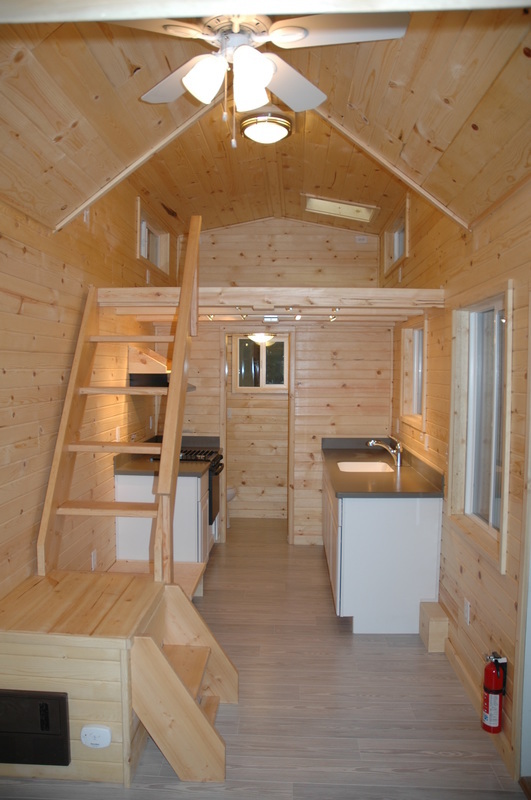 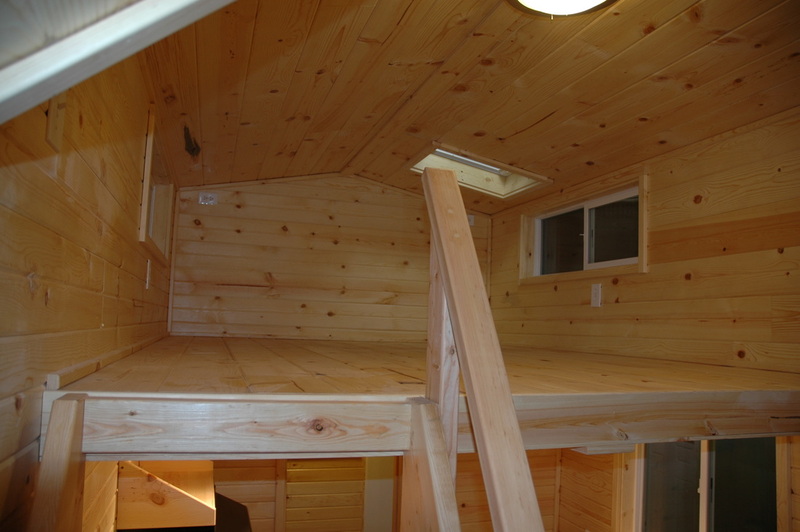 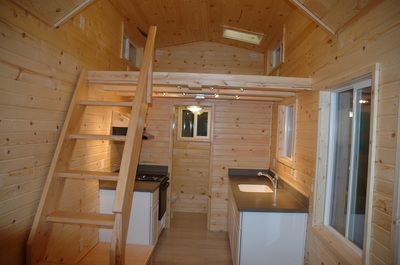 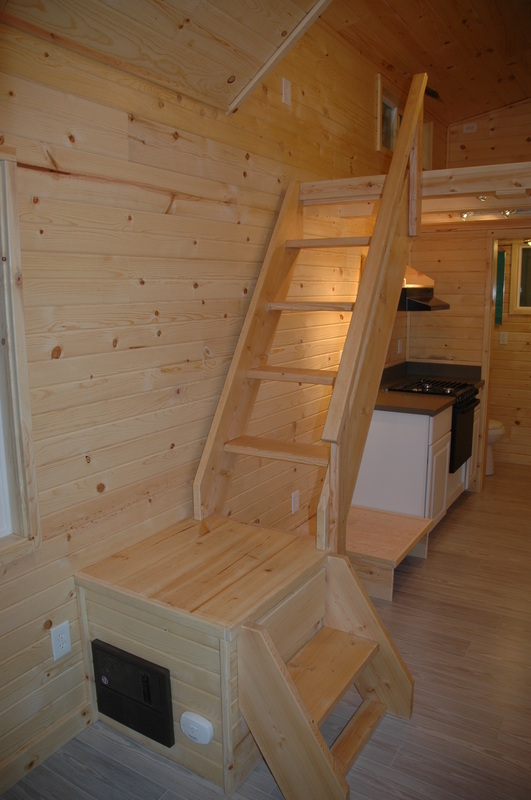 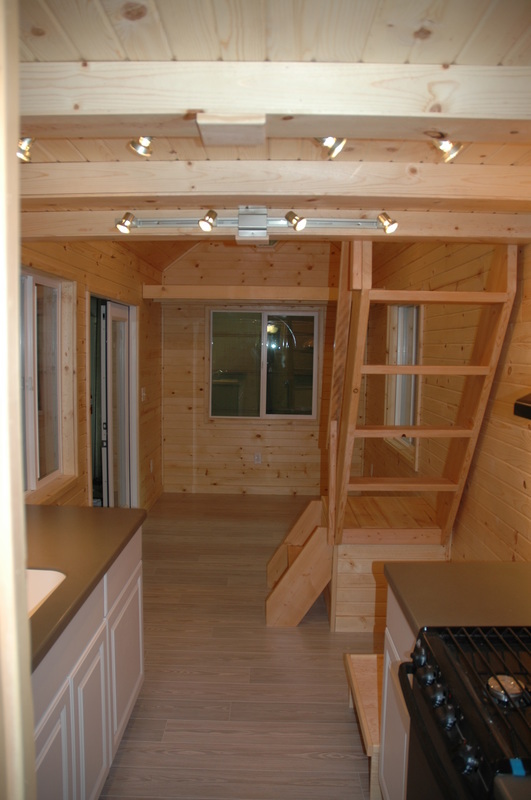 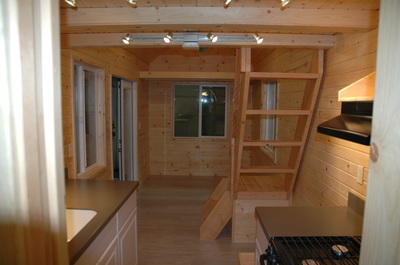 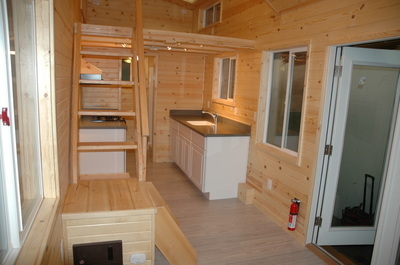 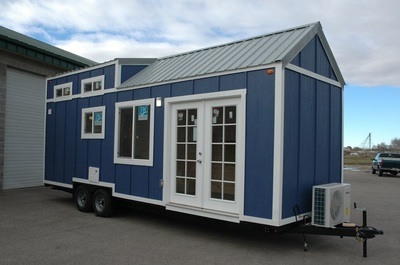 One 10′ loft with dormers and a 4′ storage loft. 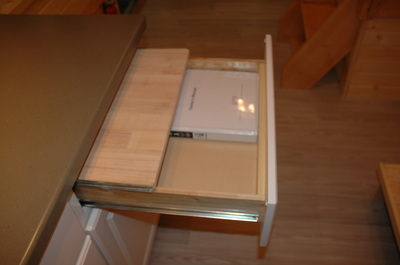 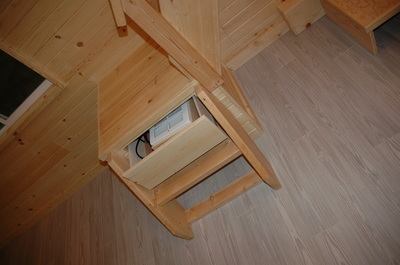 L shaped stairs going to the dormers loft with a drawer at the base of the stairs for storage. 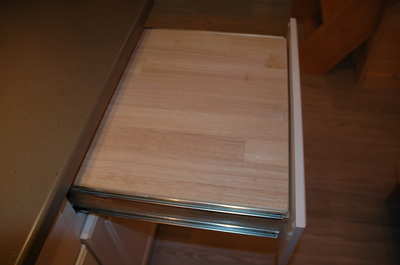 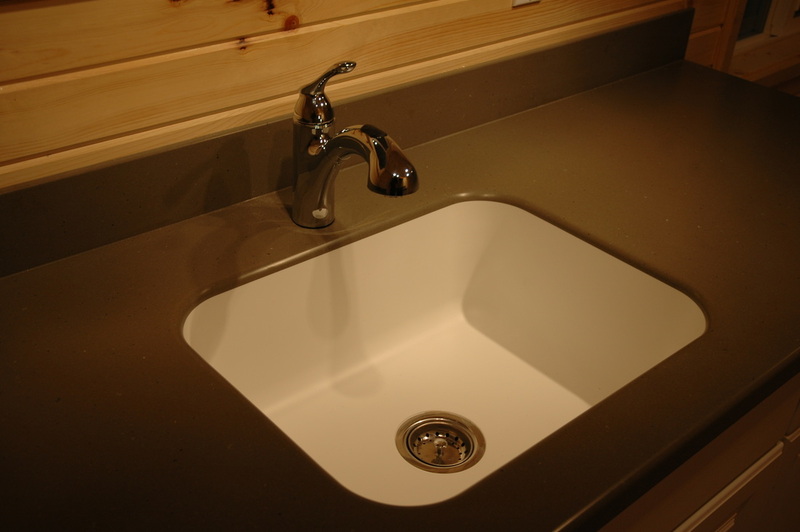 Serene Sage Corian Counter Tops with 4″ back splash and built in corian sink. Bathroom pocket door with mirror built in the pocket door. Skylight in the dormer loft.